Click on "Continue reading" below for codes! (C)AnGella Made by me in PSP X2. 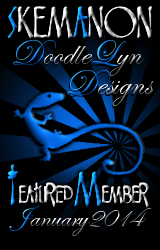 This entry was posted in Comment Graphics, Quote Graphics, Religion, Thank You and tagged PTL on March 4, 2011 by AnGella. 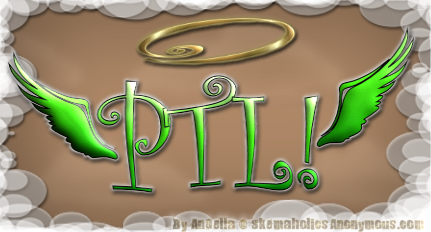 This entry was posted in Comment Graphics, Holidays, Quote Graphics, Religion and tagged angel, Blessing, Celtic, Irish, st. patrick's day on March 8, 2010 by AnGella. 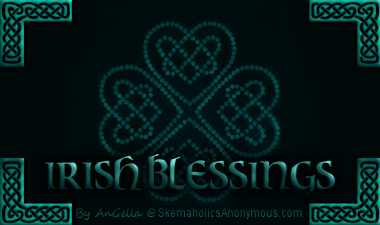 This entry was posted in Comment Graphics, Holidays, Quote Graphics, Religion and tagged Blessing, Celtic, Irish, st. patrick's day on March 8, 2010 by AnGella. 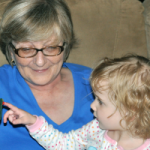 This entry was posted in Comment Graphics, Religion, Romantic and tagged Beloved, Love on November 6, 2009 by AnGella. 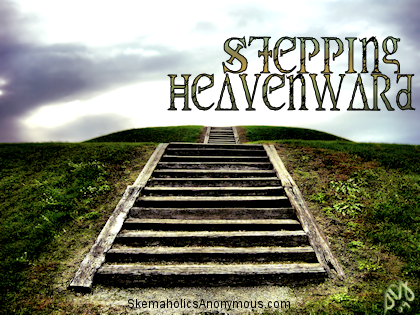 This entry was posted in Comment Graphics, Religion and tagged Christian, Heaven on October 26, 2009 by AnGella.